Too $hort is celebrating the 30th anniversary of his debut album this year, Born to Mack. The only rapper to have ever recorded in-person with 2pac, JAY-Z and The Notorious B.I.G. – is back with his new 20-track effort, The Pimp Tape. On the effort, Short Dogg taps the likes of 2 Chainz, DJ Khaled, The-Dream, G-Eazy, E-40, ScHoolboy Q, French Montana, Ty Dolla $ign, Jeremih, Joyner Lucas, T.I. and others. 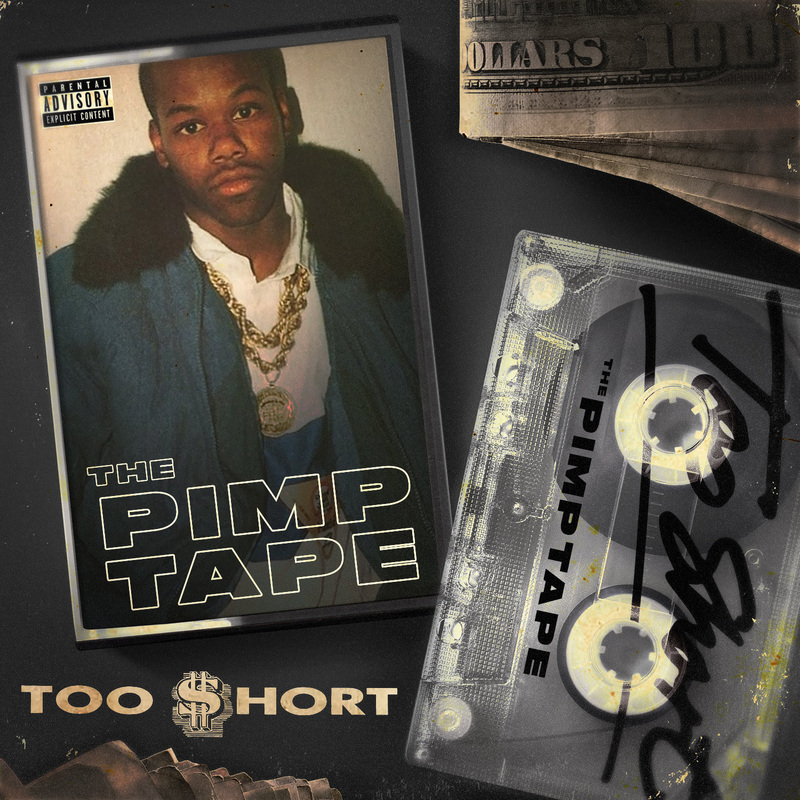 Stream Too $hort’s The Pimp Tape album in full below.